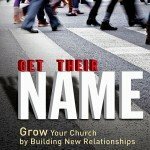 Zondervan has placed the NIV Application Commentary Series on sale for only $4.99 each through May 20, 2013. I have this entire collection in hardback, and rejoice that they’ve thrown this to the kindle on a deep discount. The first column is for the US Market. The second is for Canadians. 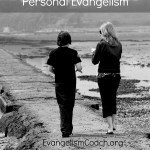 As a church leader, what if you don’t excel in personal evangelism? 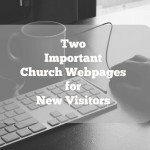 Can your congregation still enjoy conversion growth? 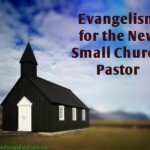 Watch these three pastors in this 10-minute video about how churches can grow in evangelism. 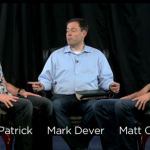 Darrin Patrick, Mark Dever and Matt Chandler spend some time talking about their different evangelism approaches. 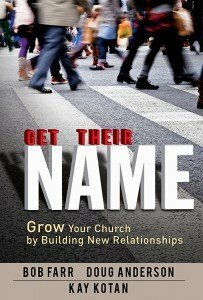 Life-Style Evangelism: Crossing Traditional Boundaries to Reach the Unbelieving World, Aldrich, Joseph C.